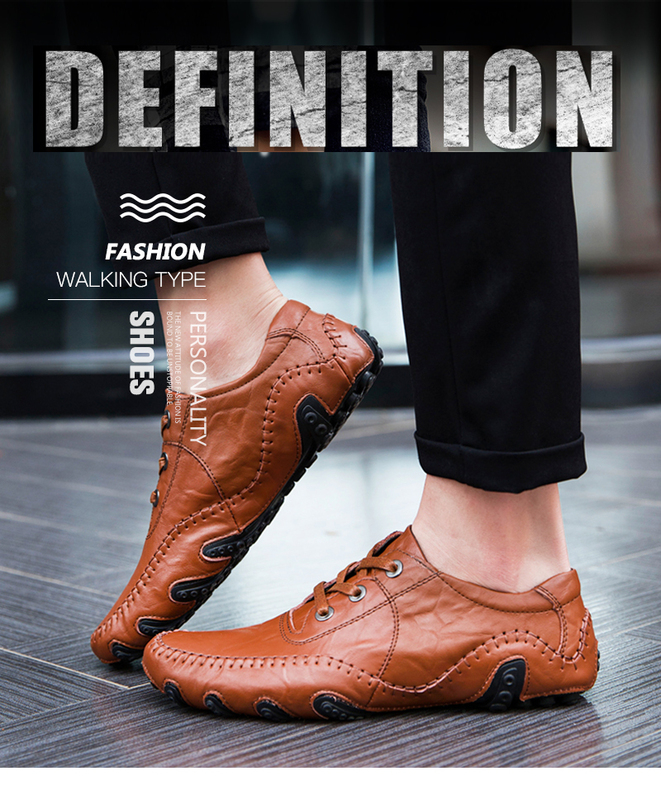 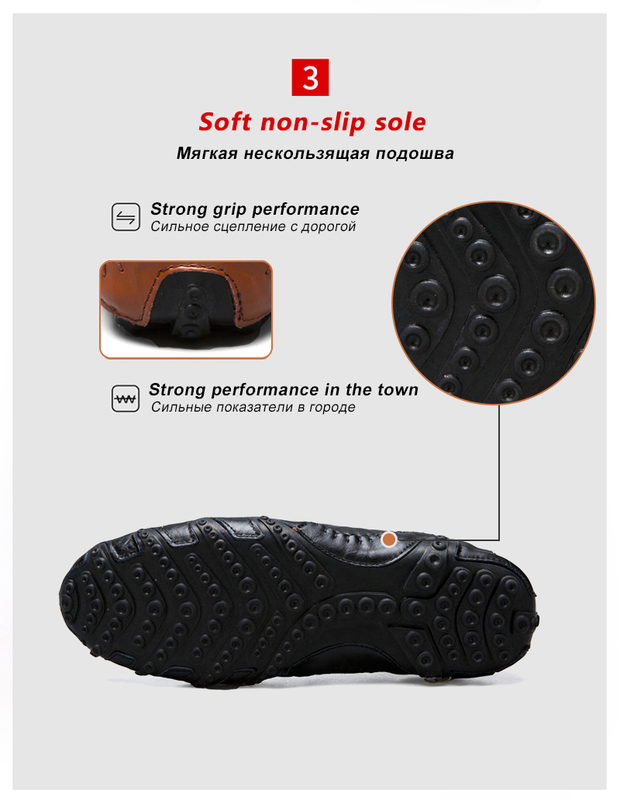 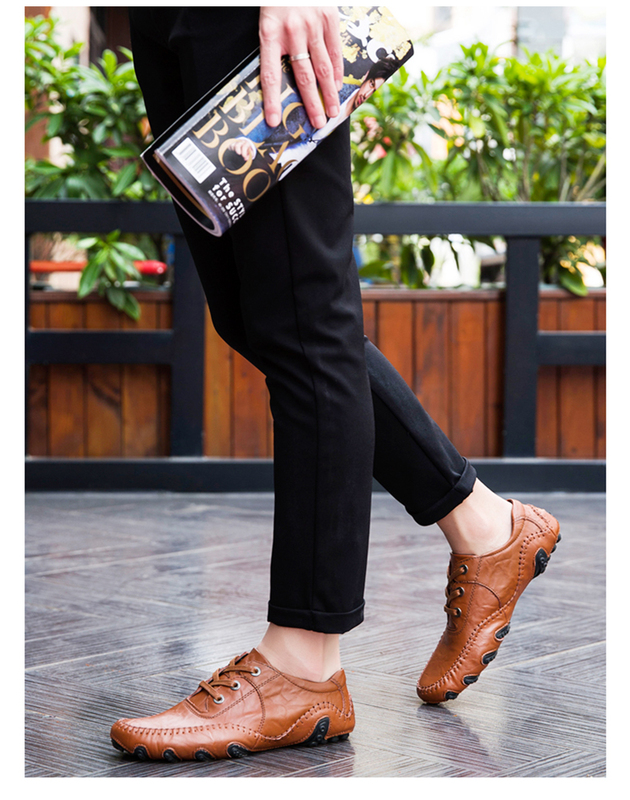 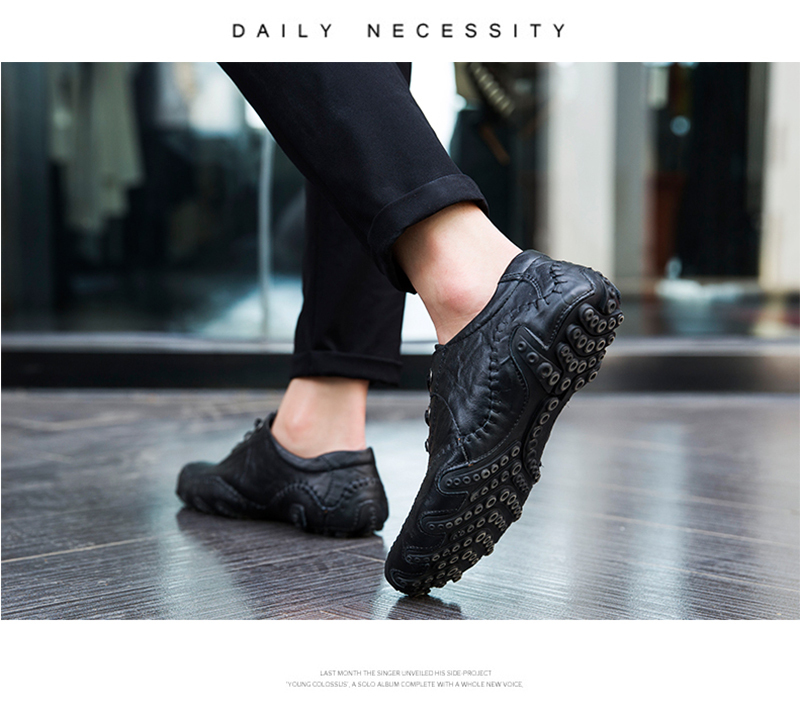 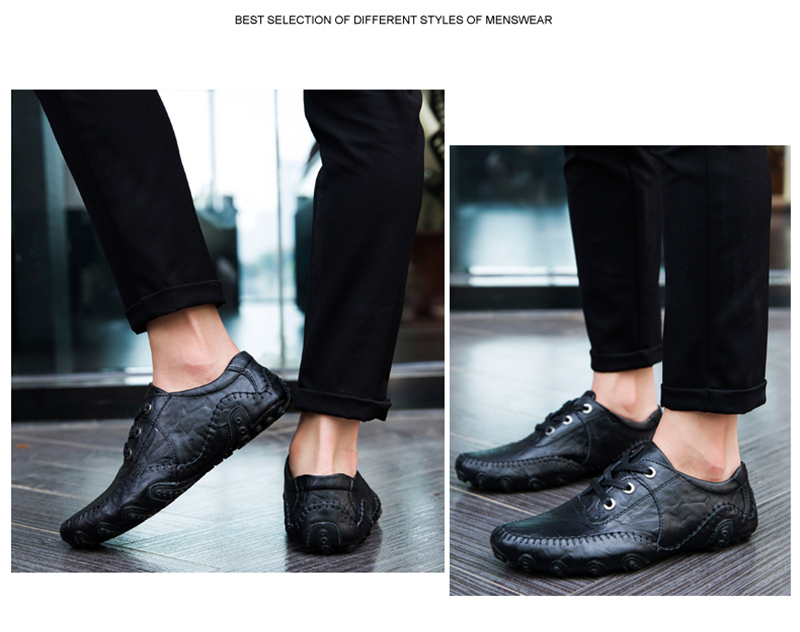 – Flexible and slippery resistant stitched rubber outsole for long walk. 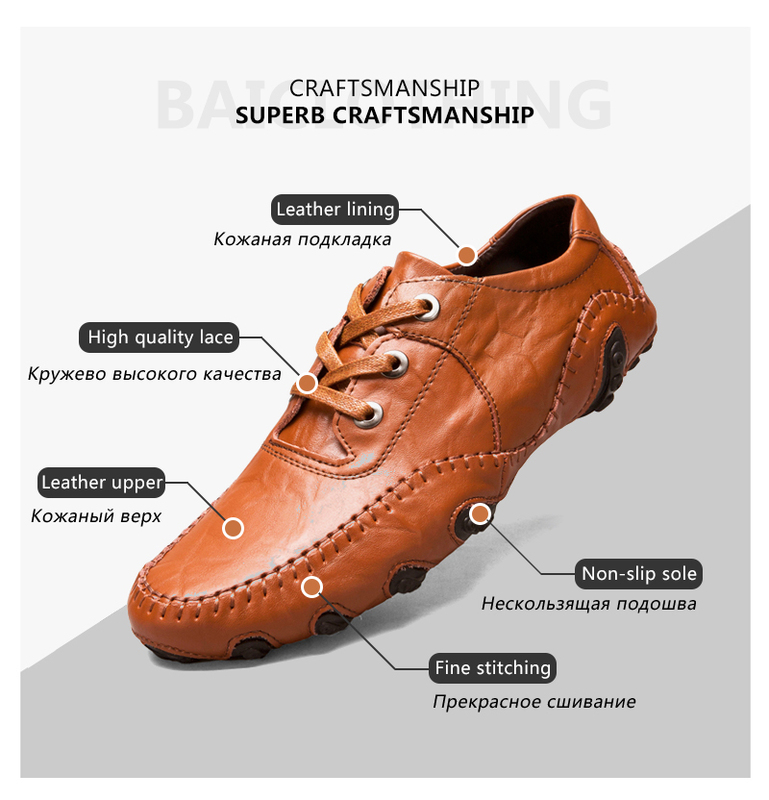 – The well-made lining and perforations at shoes vamp keep your foot cool and odor free all day. 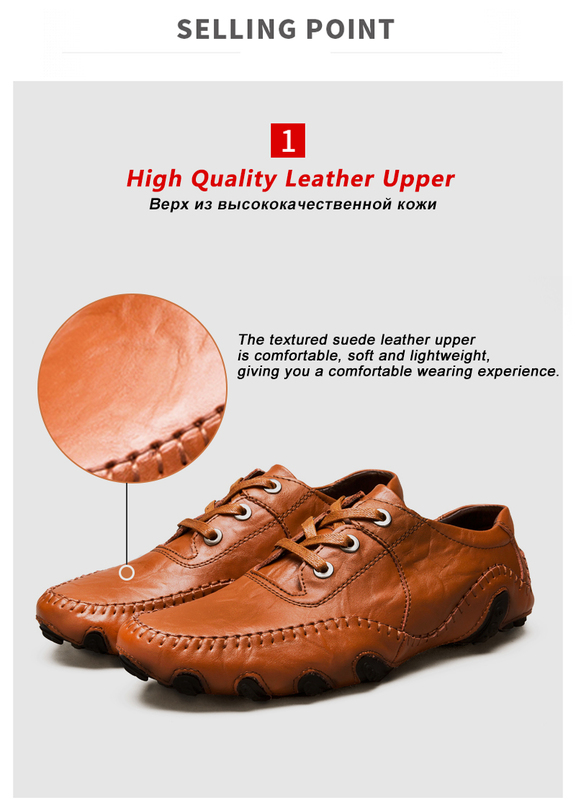 – Padded collar gives a good fit around the ankle and latex cushioned insole for soft wearing. 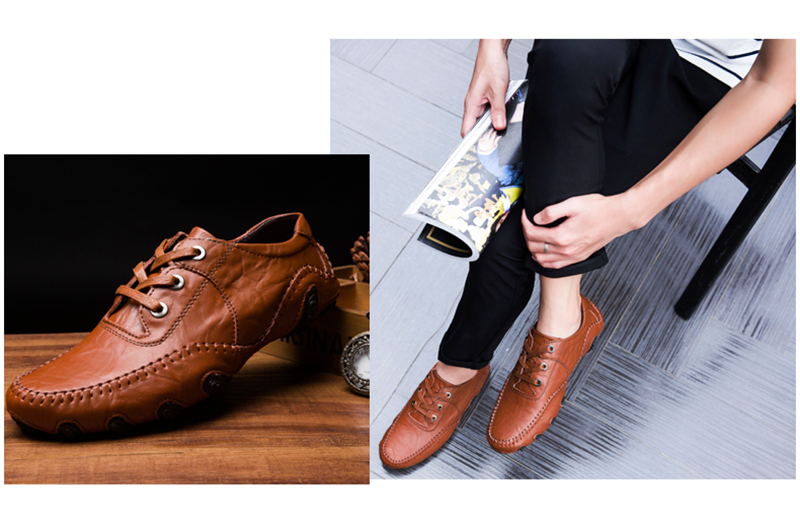 – Using standard US size and adjustable lace-up reduce the worry of blister and grinding your foot. 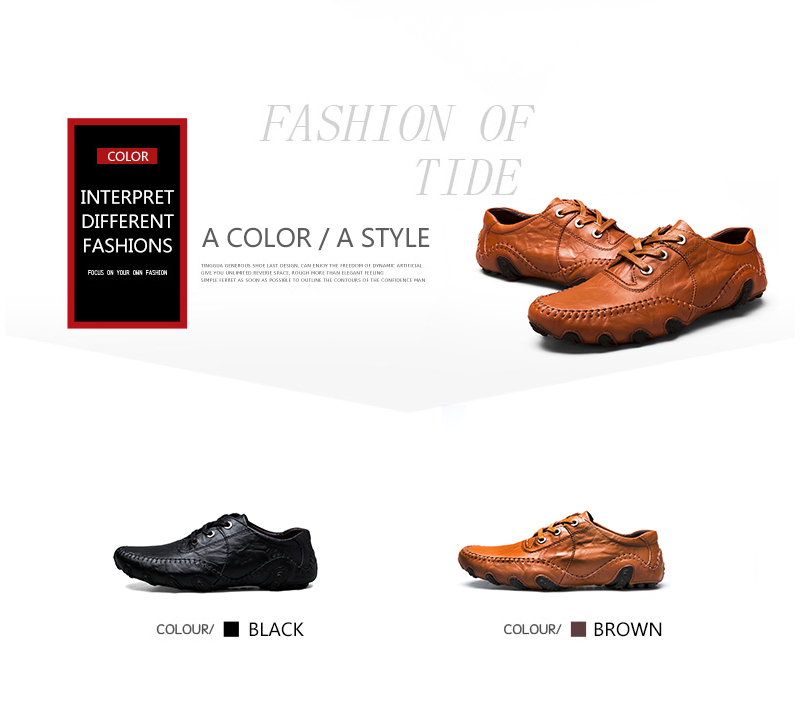 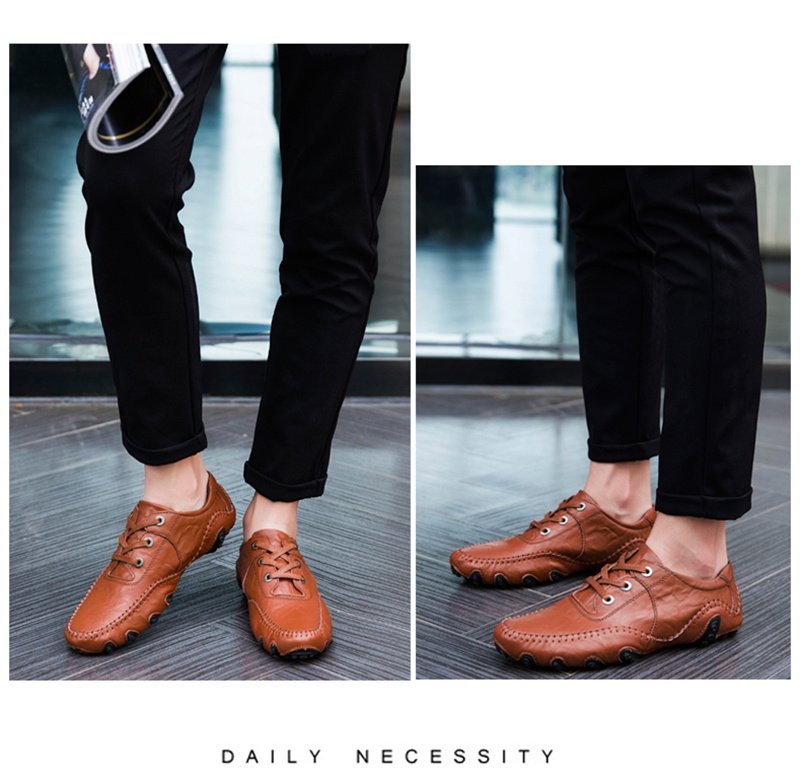 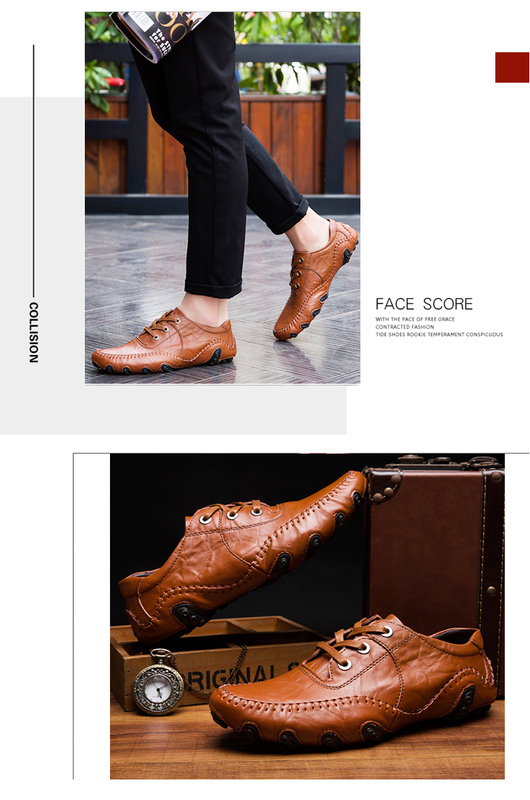 – Processed through refinement enables the shoes faux leather upper with good gloss,smooth touch. 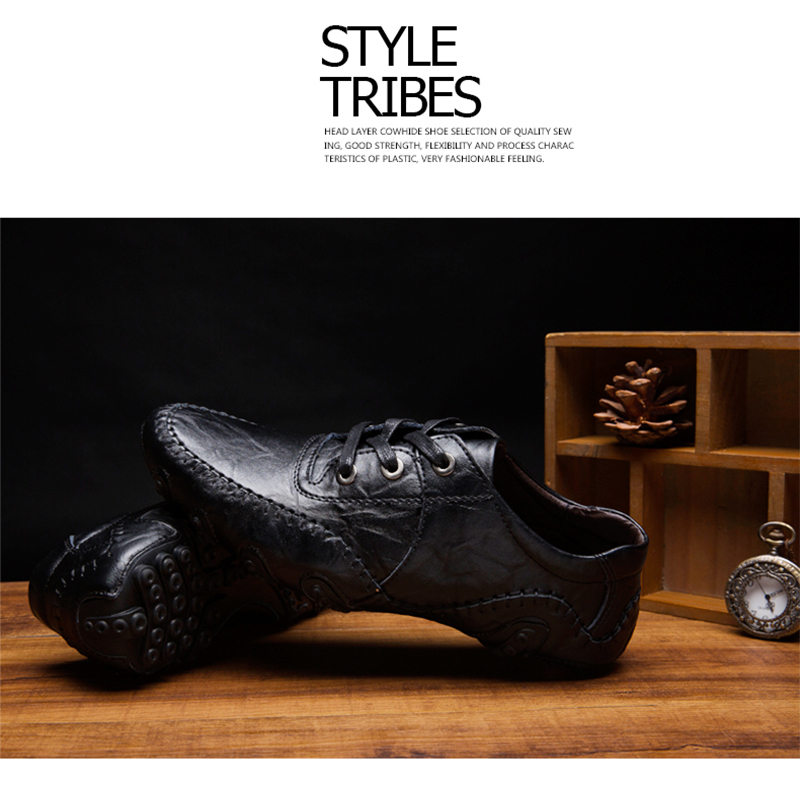 The textured suede leather upper is comfortable, soft and lightweight, giving you a comfortable wearing experience. 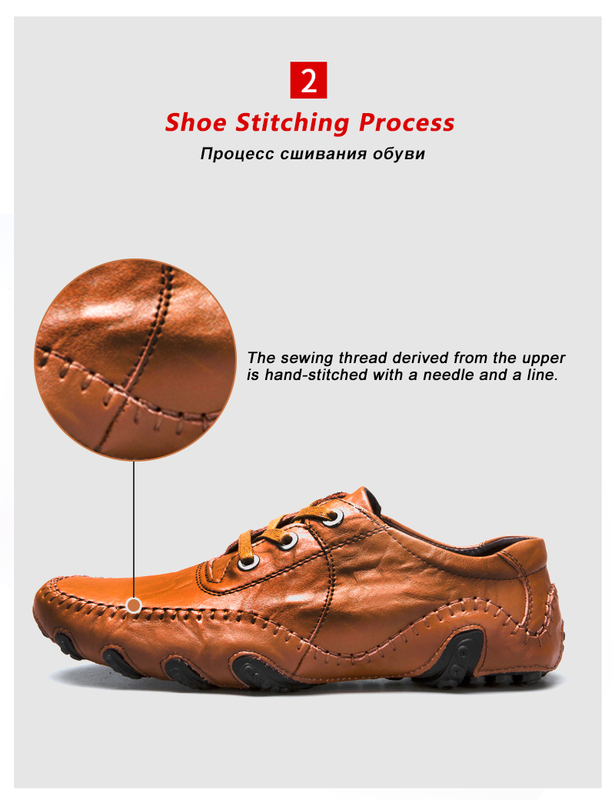 The sewing thread derived from the upper is hand-stitched with a needle and a line. 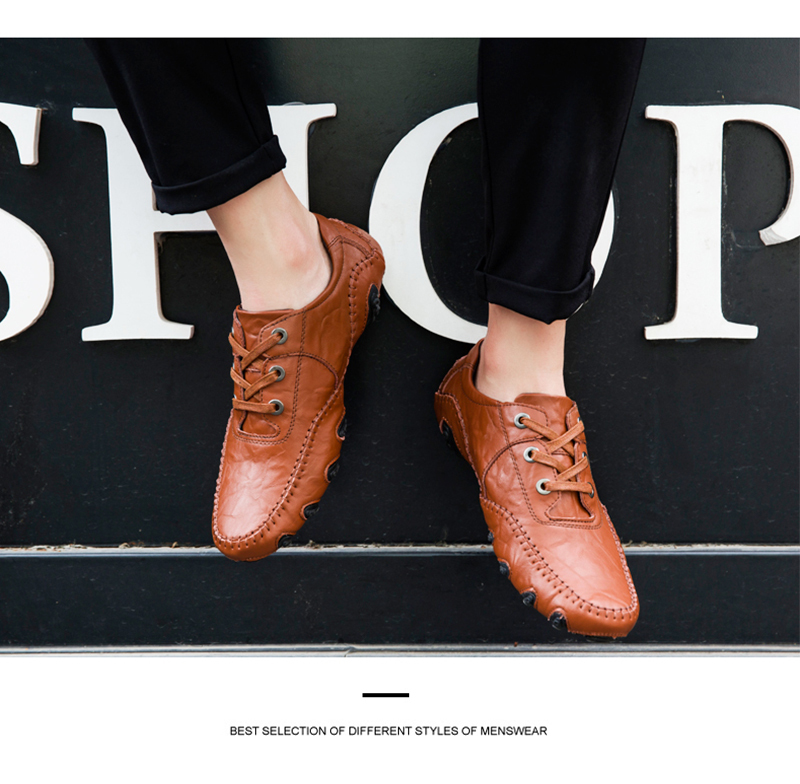 Strong grip performance and strong performance in the town. 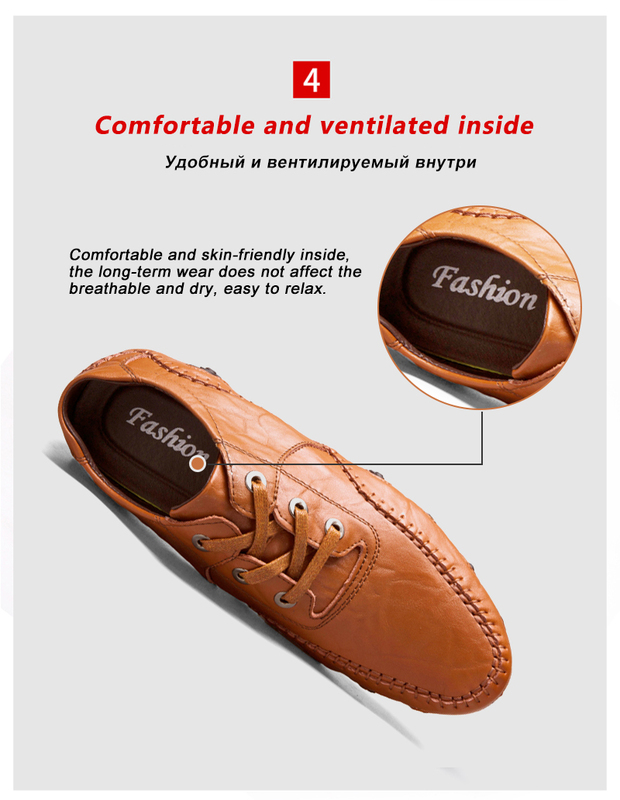 Comfortable and skin-friendly inside, the long-term wear does not affect the breathable and dry, easy to relax. 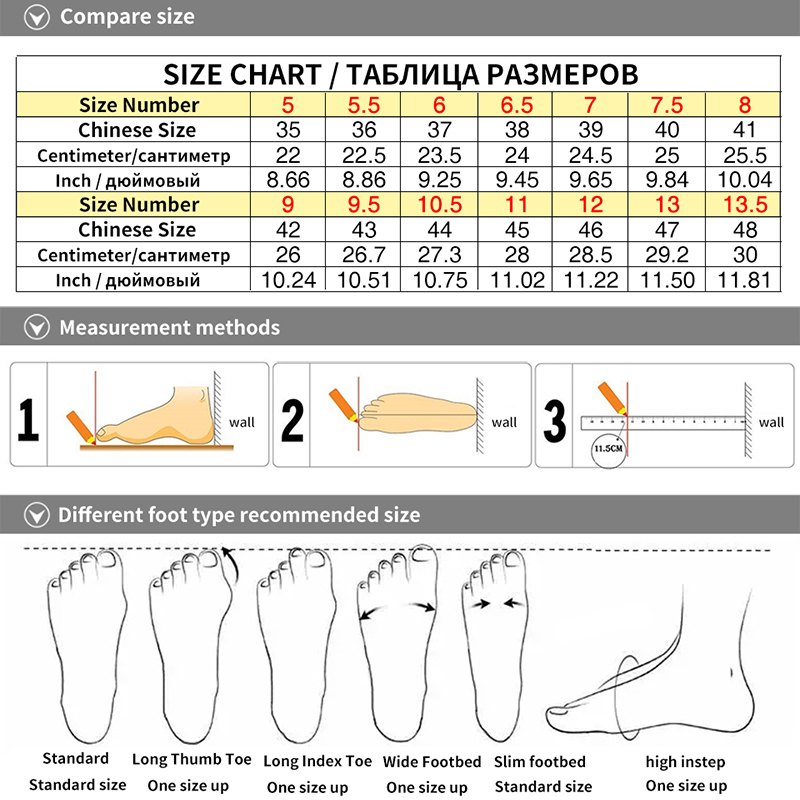 If you like a little tight, you can buy a small size, if you like loose, you can buy a normal number of yards.